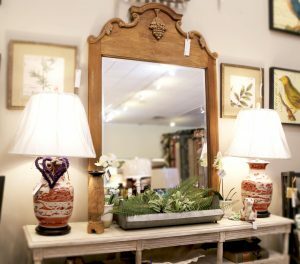 Adding mirrors to your space is the secret to creating the illusion of a bigger room! 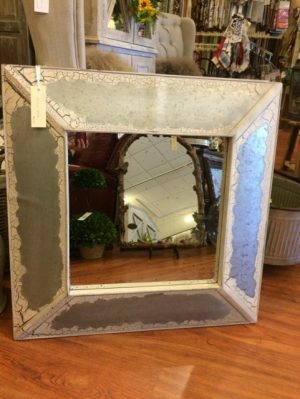 Mizell Interiors' collection of mirrors range anywhere from wall mirrors, dresser mirrors, floor mirrors, and even sets of mirrors! 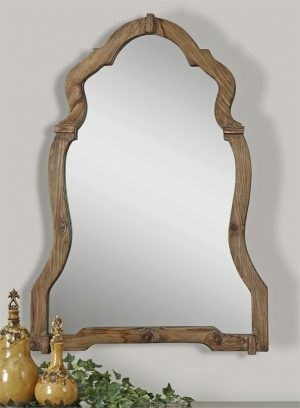 Any shape or style you are looking for can be found at Mizell Interiors. 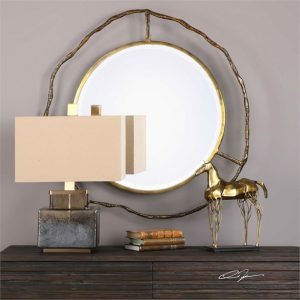 Want luxury styled mirrors but not the luxury prices? 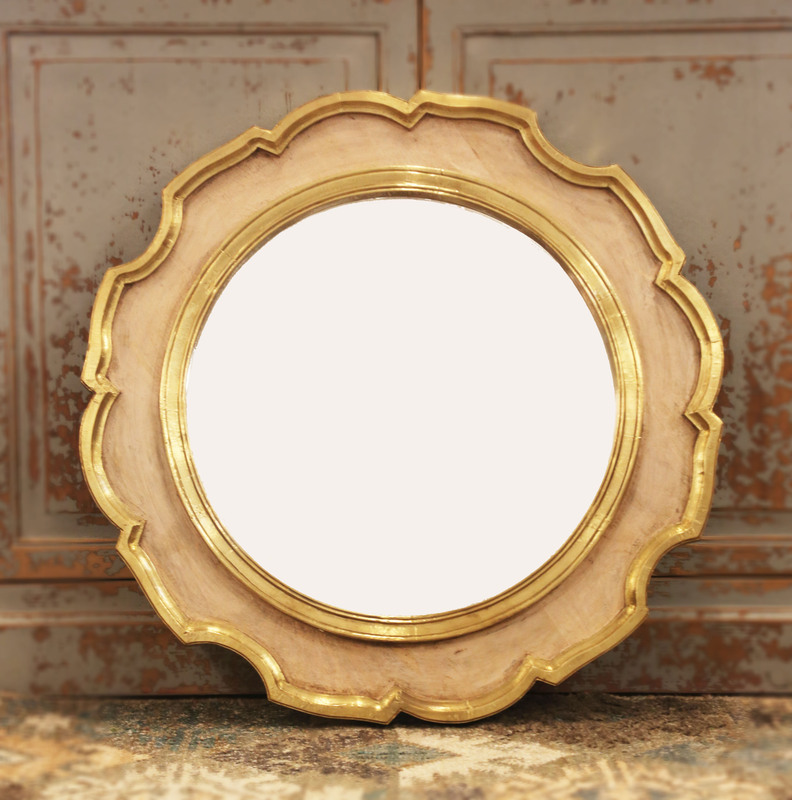 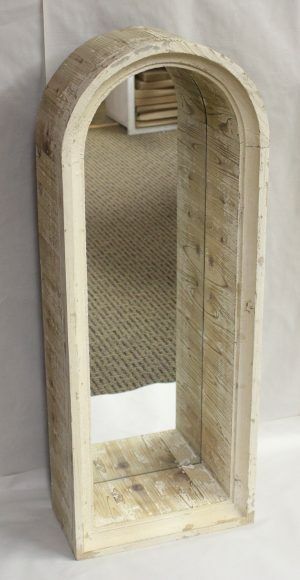 Browse the mirror collection with the highest quality at the lowest prices!